Congratulations to our Valedictorian of 2018, Anja Coultard. 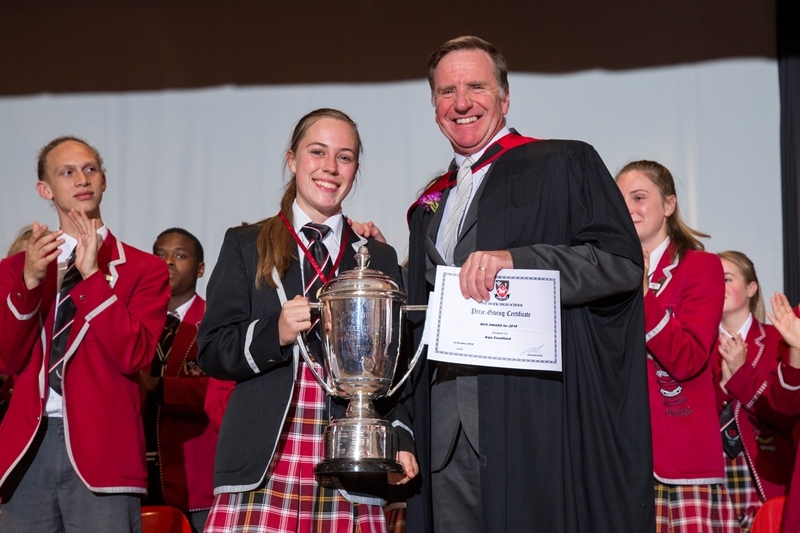 Anja was awarded to Dux Trophy at the Matric Valedictory Service and Prizegiving which took place on Friday 12 October 2018. The prizewinners and their parents enjoyed tea and snacks with teachers and invited guests after the service.